Bats with rabies were found in downtown Sacramento, announced the Department of Health Services of Sacramento County on Thursday. Several bats were found near Golden 1 Center. They were taken to the district public health lab last Friday for positive rabies testing. We have been in contact with the individuals in direct contact with the bats, "said Dr. Olivia Kasirye. Sacramento County Health Department official, in a statement. Kasirye also reminded residents not to touch bats and ensure that their pets are properly vaccinated against rabies. 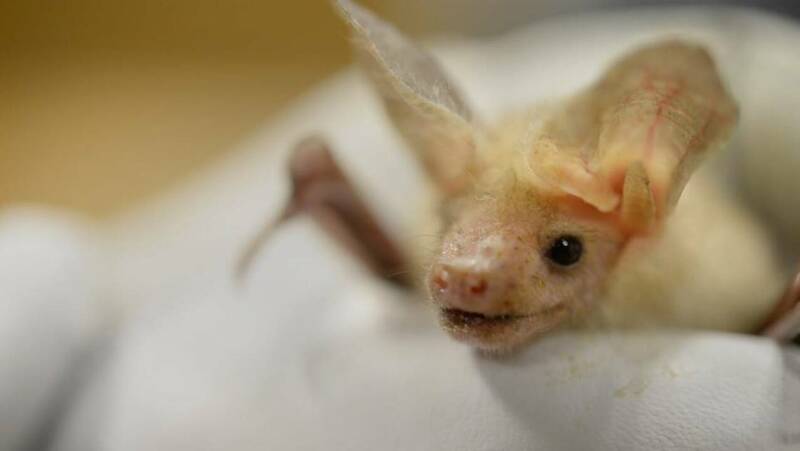 The Sacramento region naturally hosts bats, "and they are beneficial to the environment, but they are also the most common carriers of rabies." The latest announcement from the Sacramento district does not mention the rabies cases in Auburn. In 2017, 231 cases of rabies were reported in California. Animal symptoms can include lethargy, unpredictable behavior, and difficulty walking. For more information about rabies, please visit here.